Cerakote is a polymer-ceramic composite coating that can be applied to metals, plastics, polymers and wood. The unique formulation enhances a number of physical performance properties including abrasion/wear resistance, corrosion resistance, chemical resistance, impact strength and hardness. 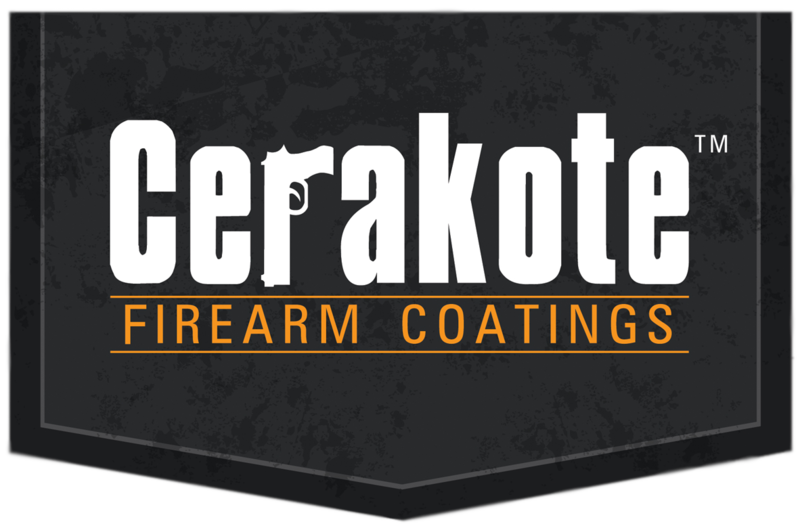 Cerakote applies a coating on the outside of the firearm that is hard and protective, making it scratch-resistant against abrasions such as being dropped or impacted. 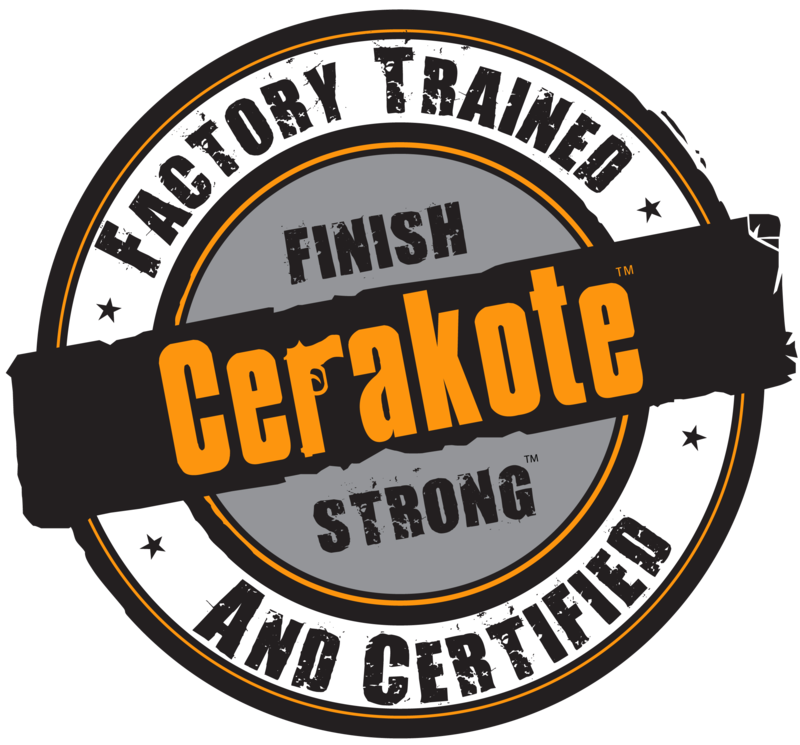 Each of these properties is rigorously tested to guarantee Cerakote products remain at the forefront of their market. Cerakote ceramic coatings utilise state-of-the-art technology to outperform any competitive coating in laboratory settings and real-world applications. Cerakote offers clear advantages over other finishes, and as the material has a good level of lubrication many users found they require less lubricant once their gun has been coated; in comparison, Cerakote attracts far less in terms of dirt, dust and other particles. What's more, Cerakote is a more effective barrier against oxidation and corrosion than bluing, which is useful for firearms that are exposed to a lot of sweat or extremely hot and dusty climates. Cerakote is available in over 100 different colours and can be applied to different components of your firearm. If you're looking for a way to preserve your firearm or to make the gun your own, then Cerakote is a great option for you. Copyright © 2019 Riflecraft Ltd. All rights reserved.